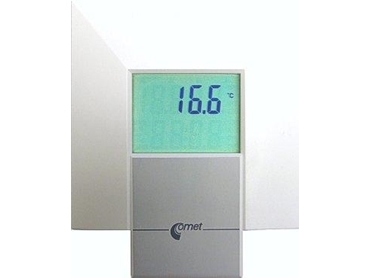 T0118 Interior temperature transmitters offer 4-20mA output. Available now from Pacific Sensor Technologies , they are designed for use in exacting interiors in building energy management and HVAC systems. They are designed for use in non-aggressive environment. Pacific Sensor Technologies. These Temperature transmitters are designed for easy installation on ordinary KU68 wiring boxes for household switches and sockets.